I then go to say Skype or gmail in my web borwser, and click "attach". 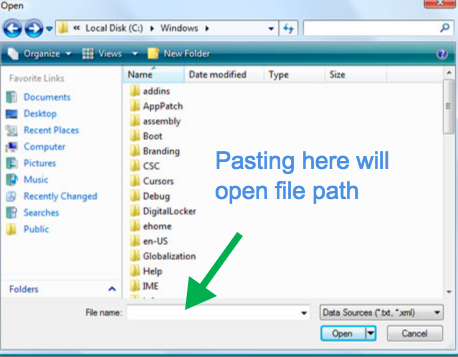 This opens a file dialog box (screenshot below). In Windows, I am able to paste the file path into the dialog box and it finds it (screenshot below). 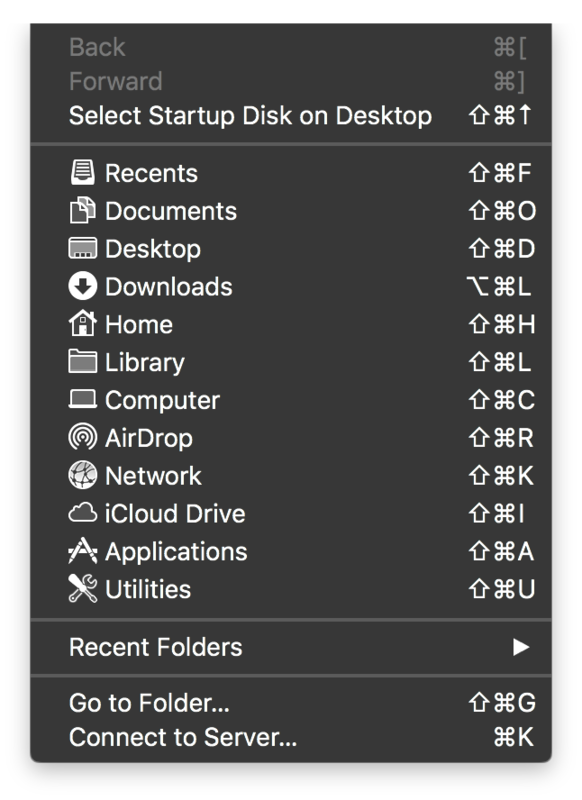 Is there anyway to do this in mac? 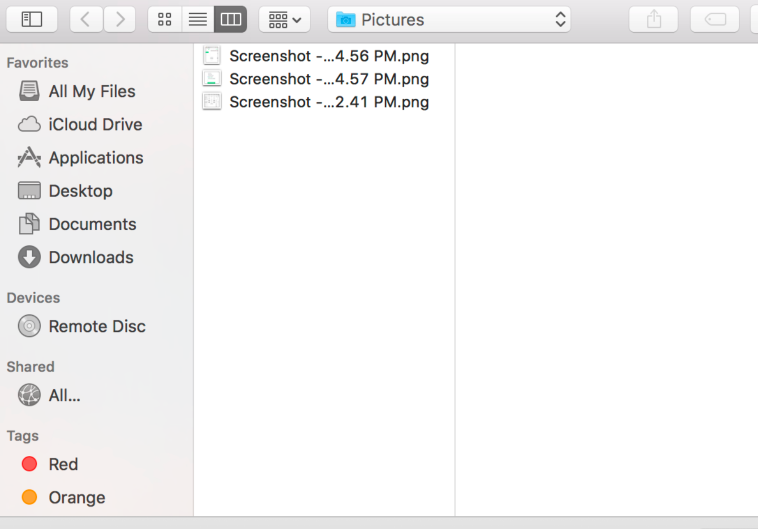 As defined in the "GO" menu using Finder.app, using any of the shortcuts shown in this image, in any file open dialogue, will bring you to that folder. Not the answer you're looking for? Browse other questions tagged finder filesystem . 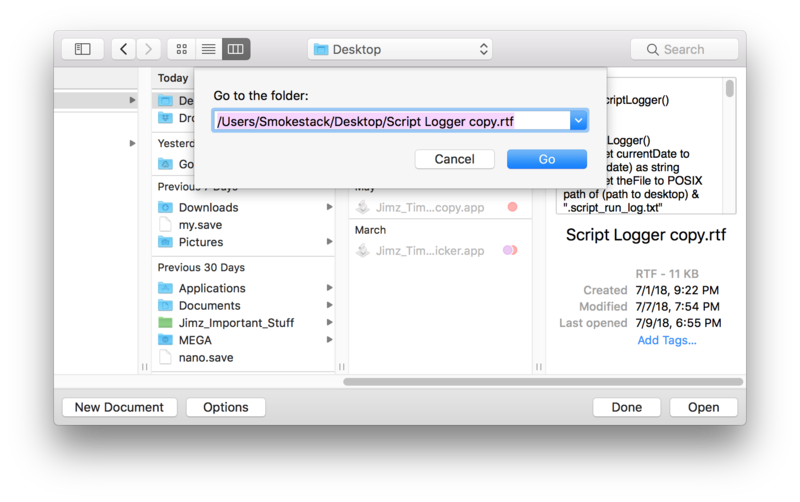 How to browse /usr in an Open File dialog?